Quick intro to the value of using hook clusters in vehicle extrication. Joshua Thompson from the Blue Collar Training Network goes over the value of hook clusters for vehicle extrication and rescue. What to look for and how to use them. 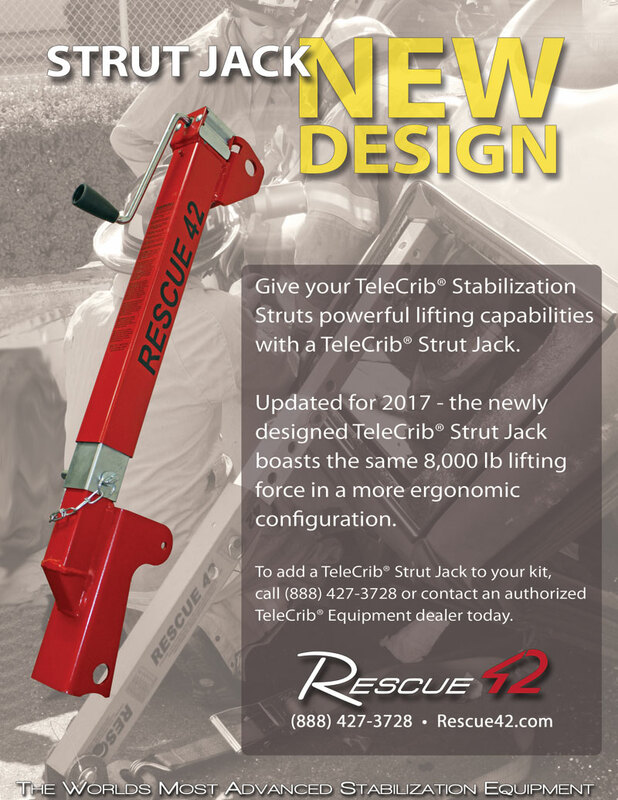 If you have questions about vehicle extrication or our extrication equipment product line, don’t hesitate to call us at (888) 427-3728 or email sales@rescue42.com.